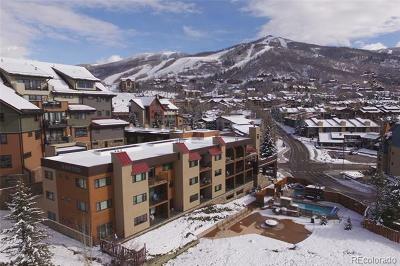 Snow Flower condos are truly placed in the heart of the Steamboat base area. 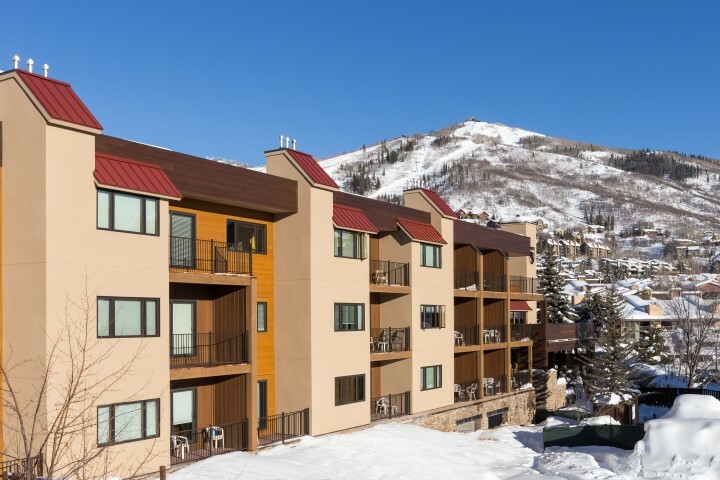 At only 60 yards away from the gondola, you can wake up and be on the slopes in minutes. Restaurants and dining options are at your fingertips. 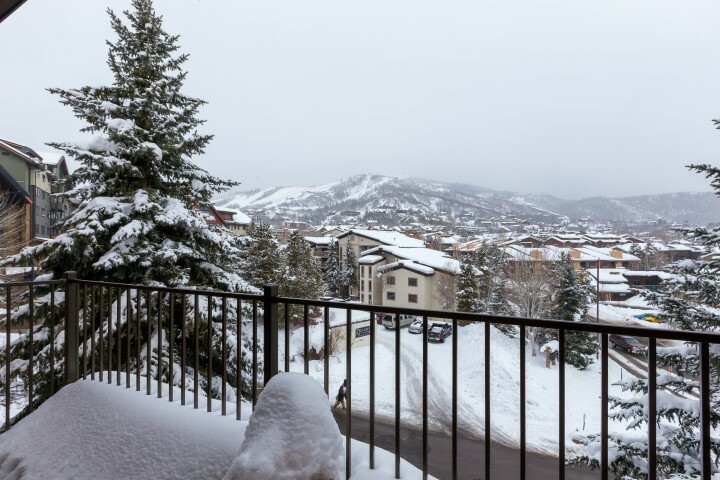 These condos are available in studios, 2-bedroom and 4-bedrooms, and feature beautiful views of the mountain. 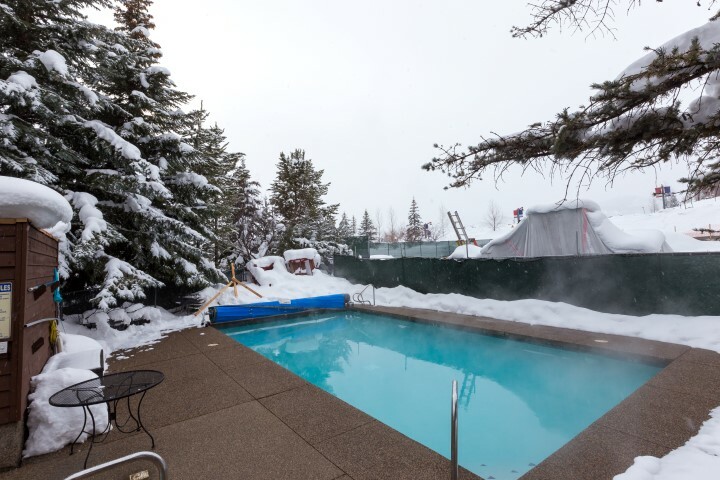 Amenities include a pool, hot tub, concierge service, front desk and more. 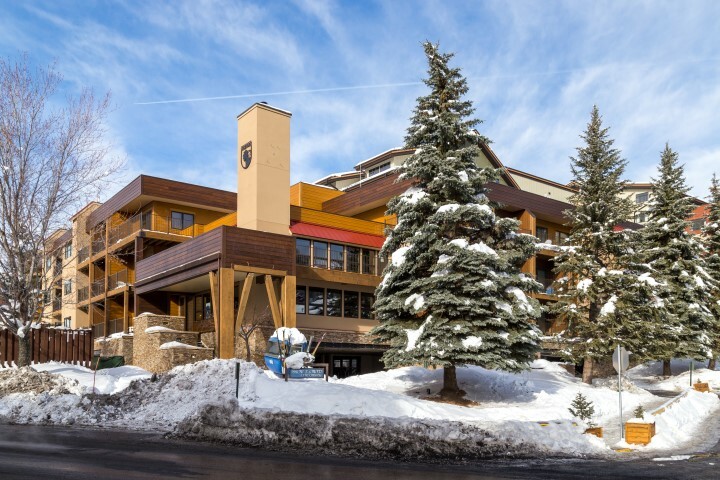 In 2015, the Snowflower complex had a $2,500,000 extensive remodel of the building including a new refaced exterior, new exterior lighting, new windows, remodeled conference area, and new railings throughout. 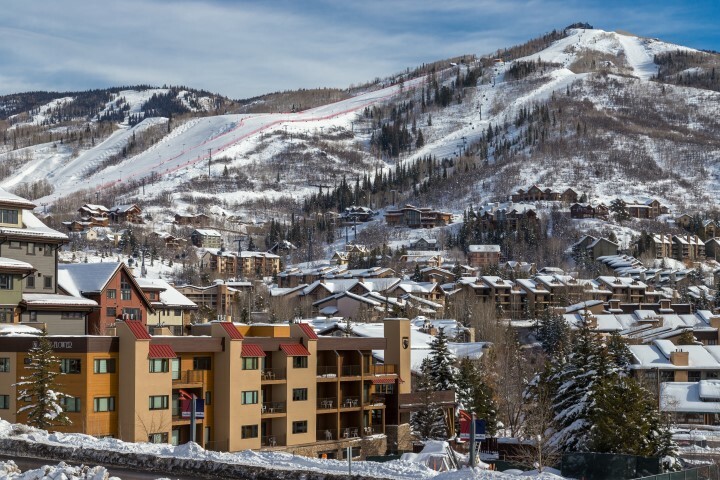 With walk-to-ski access, a private parking garage as well as an outdoor pool and hot tub to work away the muscle stress of a hard day on the moguls, these condos are not to be missed.